Jōshin has given up his entire life to the training to be trustworthy, to build a trustworthy community, to create a trustworthy culture that preserves life on earth. He knows that the stakes are unreasonably high and there isn’t much time. Prior to this training, he got a degree in computer science and cognitive science with a math minor from Case Western Reserve University, then worked on things like Google’s stats pipeline and the Muse EEG headset. His training is to strive along the path to classical Awakening, and to integrate the best methods available for applied rationality and being in relation. 成 is the final “jō” in the Four Great Vows. It means to fulfill, attain, or become so completely that nothing else remains. 真, “shin”, means true, authentic, or real. Harrison Heyl began meditating daily in 1996, and has been teaching mindfulness since 2008 to adults and youth. In early 2011, he began working with Soryu Forall to offer the Mind the Music Teacher Training Program for teaching mindfulness to youth through music. Harrison helped Soryu found the Center for Mindful Learning (CML), and served as CML’s Executive Director. In 2013, they founded a full-time, residential mindfulness training center, which became the Monastic Academy for the Preservation of Life on Earth (MAPLE). At that time Harrison trained as a resident for five months while also working on its Modern Mindfulness for Schools program. 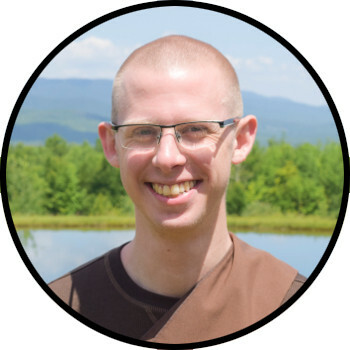 As of August 2018, Harrison has engaged in full-time residential meditation and mindfulness training for nearly a year and a half at MAPLE as well as other monasteries and meditation centers in Asia and the U.S. He holds a bachelor’s degree in English from the University of California, Santa Barbara, and a Master’s Degree in Clinical Psychology from Antioch University of Santa Barbara. Harrison rejoined MAPLE as a resident in March 2018 and received lay ordination on April 1, 2018, as a reflection of his aspiration and commitment to realize freedom from suffering, happiness independent of conditions, and to be a cause for all beings to realize the same. Tasshin lived at MAPLE as a resident from 2015-2017 and has returned to the monastery to help start our new location in the San Francisco Bay Area in California. Tasshin grew up in Massachusetts and went to school at St. John’s College, Annapolis, MD, where he studied the Great Books and received a Liberal Arts degree. He has worked in many fields: as a writing coach, a programmer, meditation teacher, business consultant, and as a small business owner. 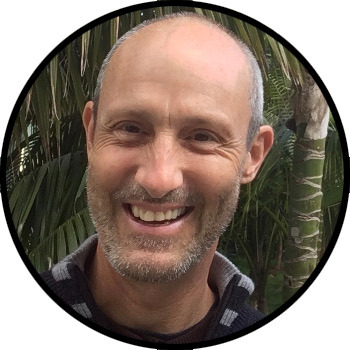 Tasshin is passionate about exploring the connection between contemplative practice, physical movement and exercise, and intellectual endeavors. His name, Tasshin (達真), means to reach, achieve, or touch truth or authenticity.